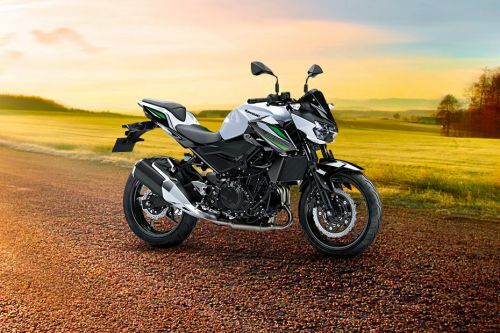 Find 2019 new bike launches in Thailand. 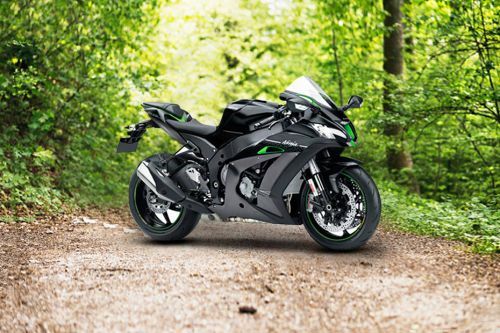 Get latest bike images, prices and complete details about these newly launched bikes. 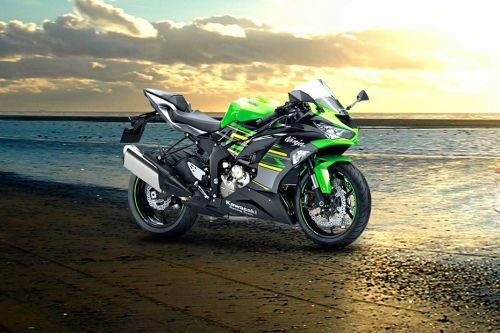 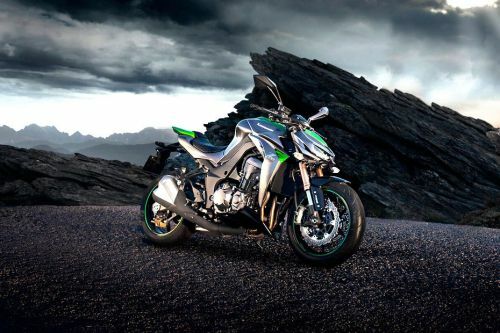 Some of the latest bikes include Yamaha Qbix, Kawasaki Z1000, Kawasaki Z250 2019, Kawasaki Ninja ZX-6R. 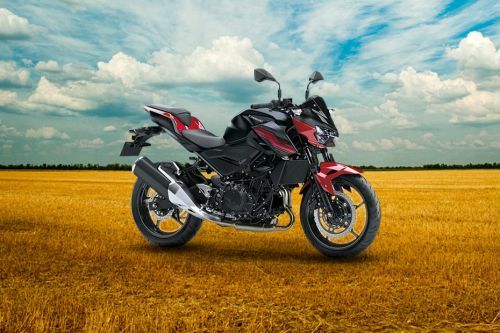 Check out detailed information about latest bikes including road test, technical specifications, variants and user reviews.